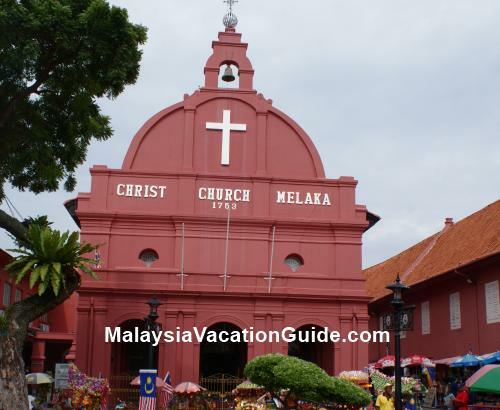 Besides being overwhelmed by the history, diverse cultures and valuable heritage in Melaka, you will also find that Melaka is a city that never sleeps. After sunset, you will be surprised by the many places and activities that await you. Nightlife in Melaka is an exploration of excitement; it is where you will redefine the meaning of night! If you would like to walk around the city at night, night market (or commonly known as pasar malam) will be the right choice for you. It is being held at different locations in different days of the week, from early evening to late night. Night market is the best place for you to experience the typical local bustling ambiance. At relatively low price, you can get a vast array of things in the market, from local fruits and food, groceries, to unique accessories. 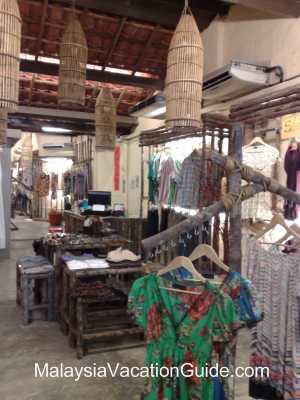 While walking from stall to stall, you will soon adapt yourself to the local customs of night market. You will find yourself conversing louder than usual so that the vendors can hear you as well as bargaining for a better price. 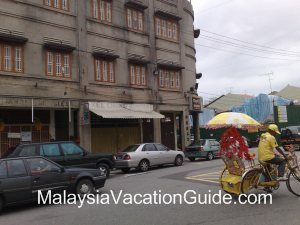 Jonker Street, the famous walk located strategically in the heart of Melaka city offers you another experience while you explore the nightlife of Melaka. If you have already visited the street in the daytime, it is worthwhile to visit the same place again. The environment at night is vastly different from daytime. During daytime, the street with unique shops and restaurants is bustling with cars and motorbikes. Do be cautious of your steps as you walk along the road. However, during Friday, Saturday and Sunday evening, you can walk in any direction you wish on the street as all vehicle are not allowed to drive into the street. The street has been turned into a mini bazaar with stalls set up along the roadside. Different clan associations located along the street usually organize special activities that will attract your attention. As you walk, you will be able to see performances such as Chinese opera and musical recital that reflect the diverse origins of the Chinese culture. Apart from these, you will also get to taste some unique cuisine along Jonker Street as there will be many stalls selling local delicacies. 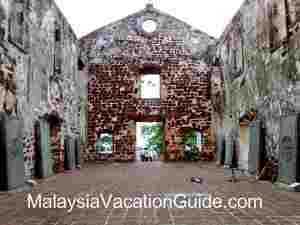 Not enough of historical stories of Melaka? Don’t worry. Visit the light and spectacular sound show at Padang which is located along Jalan Parameswara. You can learn about Melaka’s history through the show that is made up of colourful lights, music, narration and dialogue. The special sound effects that accompany the performances makes the show even more dramatic. It is available in three languages i.e. English, Malay and Chinese. The shows are available in three time slots - 8.00 pm, 8.30 pm or 9.00 pm everyday. Nightlife in Melaka also caters for those who are adventurous. 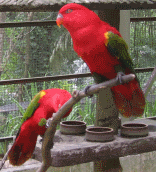 Melaka zoo which is located at Jalan Ayer Keroh offersnight zoo where you can board a special bus provided by the zoo to observe the wild animals in their natural habitat. The 54-acre zoo has more than 200 types of species of animals that numbered about 1,200 animals. Hence, do not be surprise when you see deer staring at you in close proximity during the night! 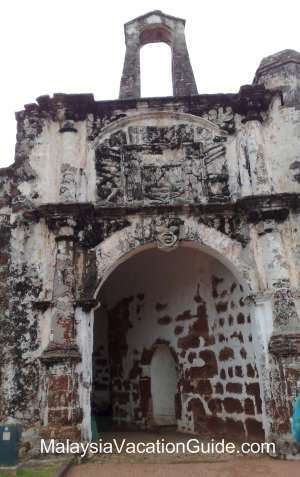 A’ Famosa Cowboy Town and Carnival is another fun-filled place which you can go. It is located at Jalan Kemus, Simpang Empat in Alor Gajah. This place is another attraction not to be missed after sunset. You will enjoy the fantastic night entertainment such as line-dance, street brawls, gun draws and stunt shows. The show can be seen everyday from 9.00 pm to 10.00 pm. 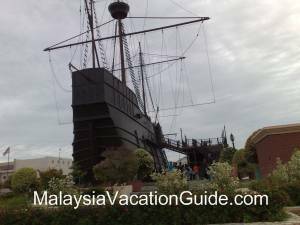 However, if you would like to enjoy nightlife in Melaka by just having a drink or two, set your mind free by meeting up with your friends in this historic city. 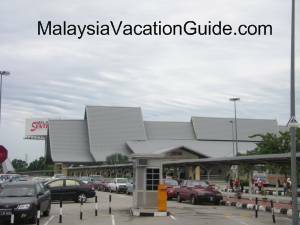 Head for Hang Tuah Mall which is located along Jalan Hang Tuah. One can unwind at the numerous cafes and bistro along this street.